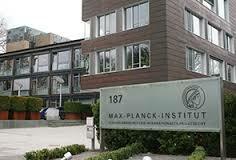 The Max Planck Institute for Comparative and International Private Law will host a CIS Roundtable, a regular discussion forum on legal, political and societal developments in the post-Soviet region. 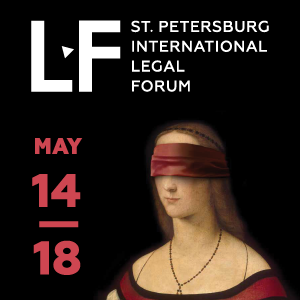 The Roundtable takes place on 5 October 2017 at 4:00 p.m. Dr. Dmitry Davydenko will be speaking on the topic “International arbitration in Russia under the new legislative framework”. The organiser of the event is Dr Eugenia Kurzynsky-Singer, Senior Research Fellow of the Max Planck Institute, unit leader for Russia and other CIS Nations. Dmitry Davydenko is a legal practitioner and legal scholar who specialises in the resolution of international disputes involving Russian and CIS-related parties. He is Chief Expert of the Center for Arbitration and Mediation at the Russian Chamber of Commerce and Industry (CCI) and Executive Secretary of the Maritime Arbitration Commission at the Russian CCI. He is also Director of the CIS Arbitration Forum. Dmitry Davydenko is listed as an arbitrator at the International Commercial Arbitration Court, at the Maritime Arbitration Commission at the Russian CCI and at other institutions. He has authored numerous articles on arbitration and alternative dispute resolution as well as on related legal matters such as private international law and procedure. Russia has introduced a new legislative regime for domestic and international arbitration, in force since September 2016. Under the new law, it is necessary to obtain permission from the Russian Government to establish and operate an arbitral institution. The applicant needs to meet certain requirements, in particular, possession of internal rules compliant with the federal statute, having a satisfactory reputation and being capable of ensuring a high level of organisation and financial support. 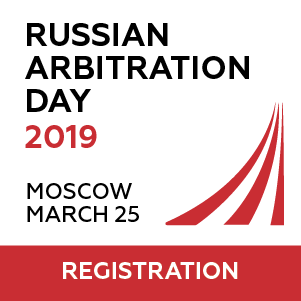 Two of the oldest arbitral institutions based in Russia do not have to obtain such permission: the International Commercial Arbitration Court and the Maritime Arbitration Commission at the Chamber of Commerce and Industry of the Russian Federation (ICAC), operating since 1930s. However, these institutions have also needed to adapt their rules to comply with the requirements of the new legislation and other newly-adopted rules. The speaker will touch upon the most important features of these new arbitration rules and give recent examples of their application. 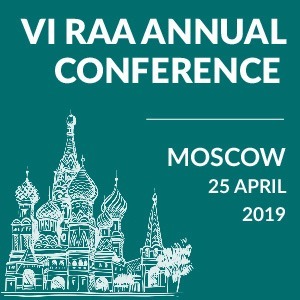 The speaker will also share his views on how the new legal regime affects international arbitral proceedings in Russia. 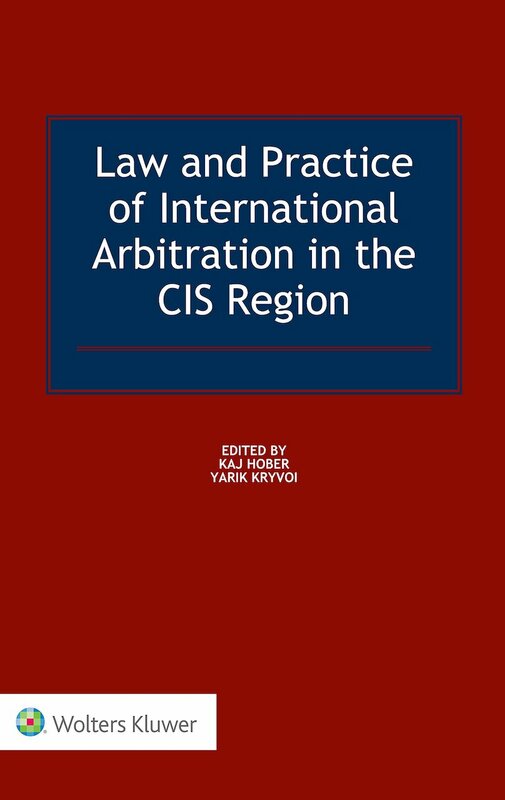 The speaker will also introduce the new book “The Law and Practice of International Arbitration in the CIS Region” edited by Kaj Hober and Yarik Kryvoi.